Quitman, Georiga lost one of its great Luminaries when Betty Knight Horton passed away on Friday, September 7, 2018 at South Georgia Medical Center with her immediate family at her side. Funeral services will be held Monday, September 10, 2018 at 11:00 a.m. at Quitman United Methodist Church with Rev. Sally K. Flowers, and Rev. Sonny Mason officiating. Interment will follow at Oak Hill Cemetery in the family plot. The family will be receiving friends Sunday evening from 4-6 p.m. at Maxwell-Purvis Funeral Home. Betty was the daughter of the late James Roland Knight and Mary Frances Kimble. She was born October 5, 1938 and raised in Brooks County and lived here for the better part of her life. Survivors include her husband John R. Horton, whom she was married to for 59 years; two sons that were born to this union, John Robert (Pam) Horton, Jr of Quitman, and James Alexander Horton (Dr. Jamie Holland) of Quitman; several nieces and nephews. Betty was preceded in death by one brother, Jim Knight. Betty graduated from Quitman High School and the summer after graduation immediately enrolled in the University of Georgia. She was a member of Kappa Delta Sorority. Betty finished UGA in three years with a BS in Education and immediately began her teaching career. Later, she received her Master's and Educational Specialist's degrees from Valdosta State University. She met and married John Horton in 1959 and they moved to Quitman, GA. where they have made their home ever since. Both taught in the Brooks County school system and John served as School Superintendent for the last 16 years of his 42 year tenure. Betty served as Director of Special Education and Gifted during the last years of her 32 year tenure. The Knight family were early settlers of Lowndes County and soon became a part of Brooks County when it was founded. Betty's ancestors were Jonathan Knight, the first representative from Lowndes County and William Knight, the first senator from Lowndes County. 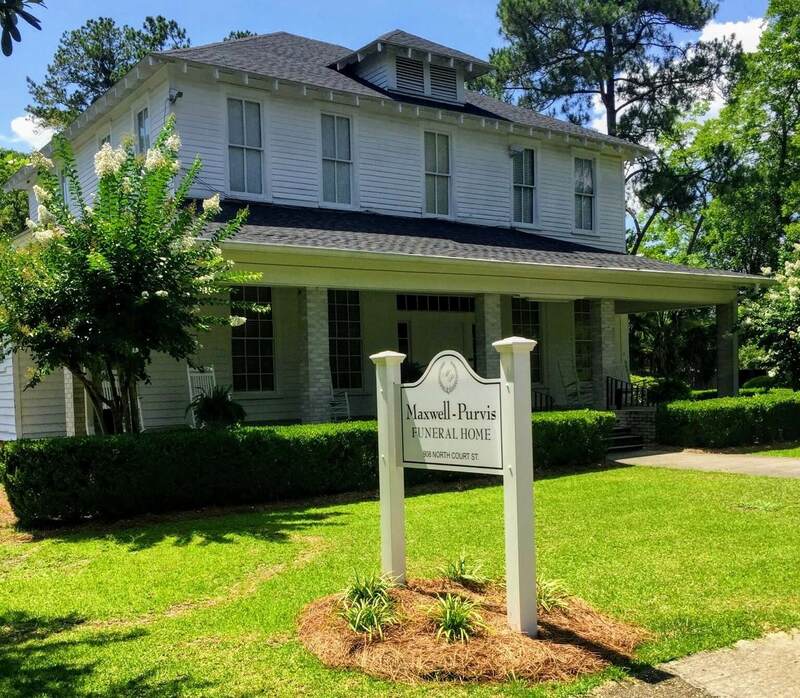 Her grandfather, William Roland Knight, was the longest serving Clerk of the Superior Court of Brooks County, having served in that office for 32 years. Her father, James Roland Knight, served as Ordinary (Probate Judge) for thirteen years. Having descended from such a political and civic ancestry, Betty was naturally community minded. She treasured her heritage and the community of which she was a part of. Over the many years of her teaching career, she inspired many students to be involved in civic activities and to research their own ancestry. For Betty, the future of a community depended on understanding its past. While still involved in the school system, Betty wrote for and gained a grant to restore the old Walker Street School Auditorium which is still in use today. 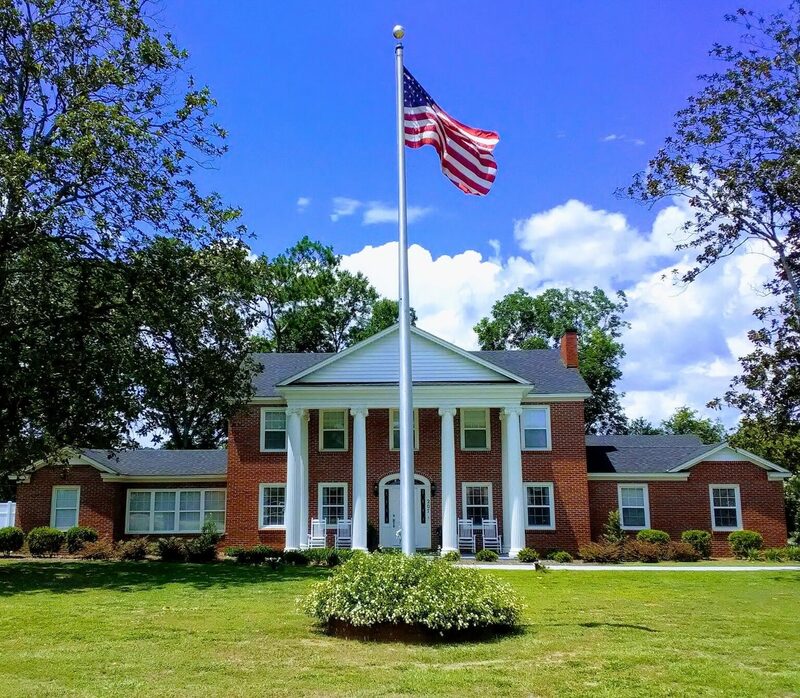 She also was the main force behind establishing the Brooks County Historical Museum and Cultural Center where she served as its president for 18 years. She along with a few other members of the Museum Board also designed a curriculum to be used in the school system to teach local history. Betty also was asked to help several other communities develop their own Museums. 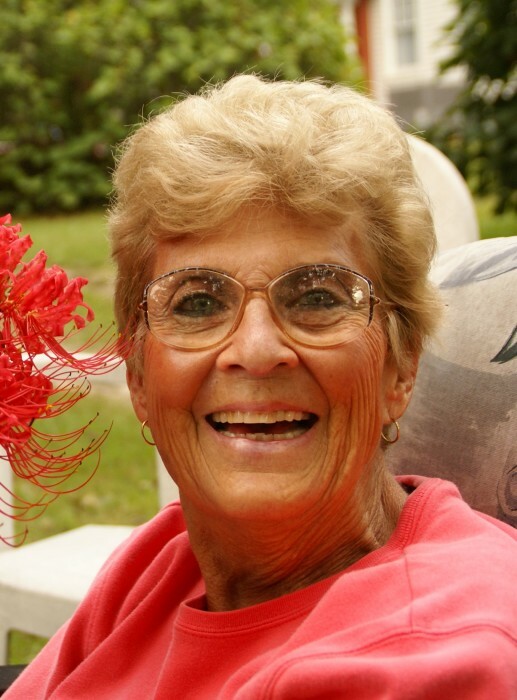 The Museum and Cultural Center, along with the Communication Museum and the Betty Sheffield Memorial Camellia Garden are all lasting tributes to Betty's life and work. She was also instrumental in establishing the "Midnight Sun" Charity Horse Show & Festival, the Tennessee Walking Horse show which became one of the main fund raisers for the Museum. The Museum has been totally funded from contributions and fund raisers for over eight years. Betty loved animals and was always surrounded by her pet dogs and cats. She also loved the outdoors and in her younger days was an avid tennis player. She never stopped cheering for her favorite football team, the Georgia Bulldogs. In her later years, she could still be found outdoors working with her plants or tending her camellias. She will be missed most of all by her family, but also by the community she loved so much.